Waterford FC will be looking to make it back-to-back wins on their return to action tonight (Friday) at the RSC with Finn Harps the visitors. 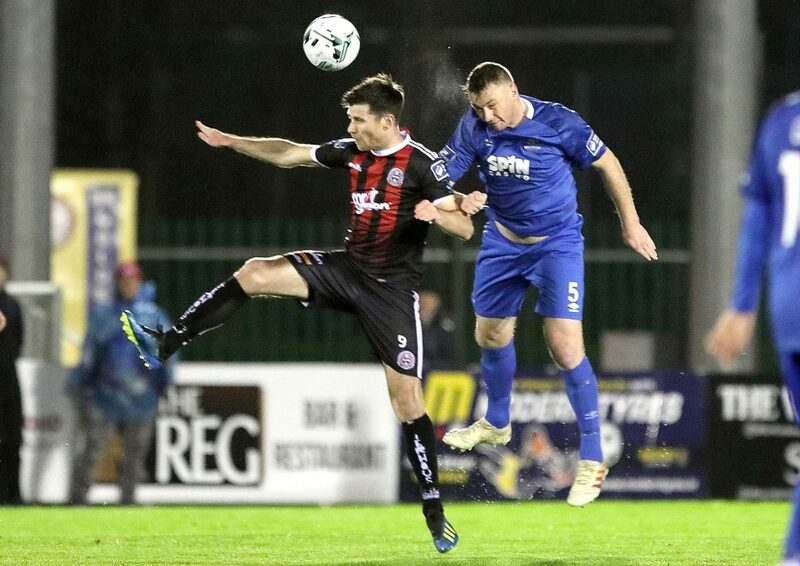 After a free weekend gone due to international call ups, the Blues will be eager to start as they finished two weeks ago with a 2-0 win against St Patrick’s Athletic. Aaron Drinan was twice on the scoresheet as Alan Reynolds’ side picked up all three points at the RSC, before Drinan, as well as Zack Elbouzedi and Hugo Keto, spent last week away with their international sides. That win moved the Blues to seventh in the Premier Division table after the opening six matches. Visitors Finn Harps have picked up two points from their matches so far but the visitors were victorious on their last visit to the RSC; winning 3-0. “Our last game was an excellent 2-0 win against St Patrick’s Athletic. We needed to pick up three points and we fully deserved the win. St Pat’s are a good side but we showed how that we’re a good side too and what we are capable of. “We knew it would be a different game to some of the others we’d played already but we prepared properly and deservedly won the game. We created some great chances and Aaron finished took both goals really well. “I’ve spoken previously about how we were getting punished for mistakes in matches and that last game showed the other side of that, we took advantage and punished St Pats for their errors, and that’s something we need to keep doing going forward. Kenny Browne misses out while Bastien Hery is 50/50. Zack Elbouzedi, Aaron Drinan and Hugo Keto have all returned from international duty. Waterford FC centre-half, Kenny Browne, misses tonight’s visit of Finn Harps to the RSC. Photo: Noel Browne.